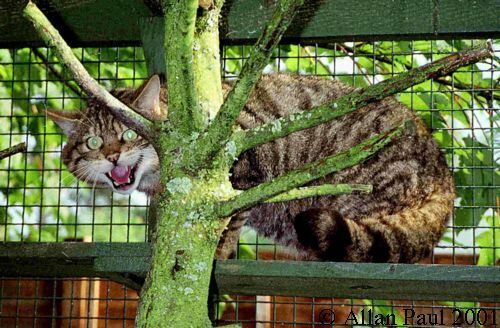 This site is dedicated to the conservation and care of Scotland's only remaining native wild cat, the Scottish wildcat, Felis silvestris grampia. European wildcat (Felis silvestris, silvestris group) By the Cat Specialist Group. Species Accounts. Includes information on the subspecies, biology, habits, habitats, hybridisation etc. These pages are part of the most informative cat site on the web.